MTN has significantly increased the per-minute charges on certain “legacy” prepaid calling plans, though the company said the increases will only affect a subset of prepaid users and are in no way related to the VAT increase from 14% to 15% taking effect on 1 April. Those on the MTN Pay Per Second plan will see on-network and off-network calls rise by 25%, from 79c to 99c/minute, effective Friday, 23 March 2018. 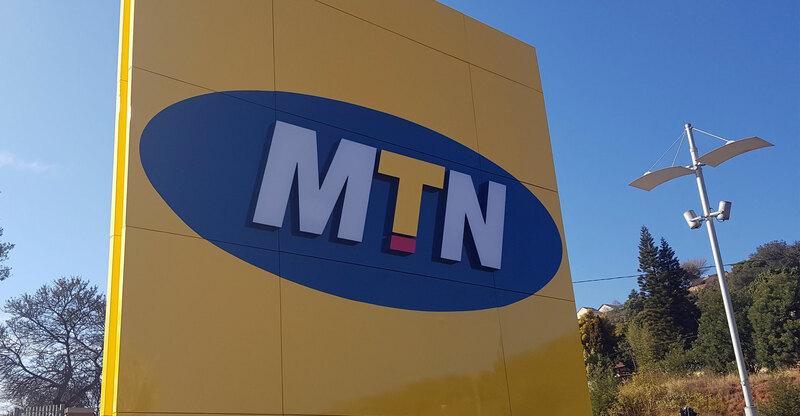 MTN South Africa spokeswoman Jacqui O’Sullivan told TechCentral that the price increase is related to a planned overhaul of the company’s prepaid tariff plans, which will be phased in over the coming months. Despite the price increases, other customers are set to benefit from upcoming changes still to be announced, she said. They follow MTN’s overhaul last year of its contract pricing. “Earlier this month, we introduced new data bundles. We have introduced the MyMTNOffers and we will be rolling out a series of new products over the next three months, all in line with the transformation of our prepaid portfolio,” O’Sullivan said. “…Different products will be impacted in different ways and we will see new products also being launched,” she added. “In some areas, there will be price decreases, in others there’ll be increases and others will remain the same. She said the changes are aimed at “simplifying the portfolio”. MTN has “analysed customers’ usage behaviour to allow us to tailor personalised offers that will be more relevant to each individual customer”. She said if affected customers want to change their prepaid plan in light of the price increases, they can do so through the normal channels. The price changes are effective on 23 March (see table above for more details).